Cha Cha From Grease Dies! 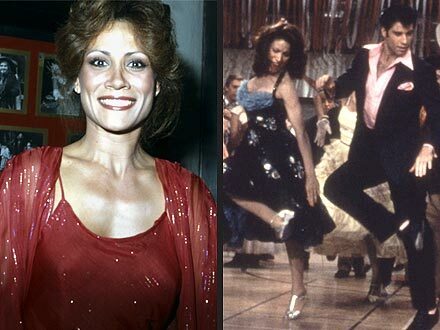 Actress Annette Charles who played Cha Cha in the movie Grease has died.She lost her battle to cancer at the age of 63. Previous HAPPY BIRTHDAY PRESIDENT OBAMA! !